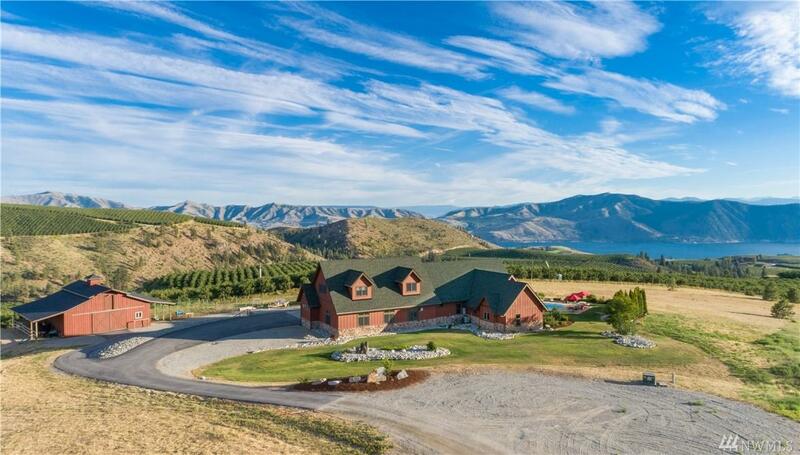 Equestrian Estate overlooking Beautiful Lake Chelan. 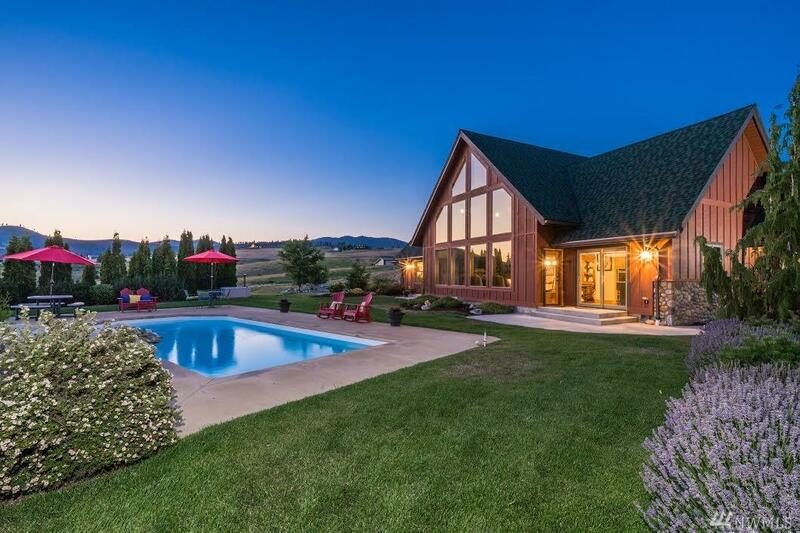 Float in the pool or spend your time in the stable. 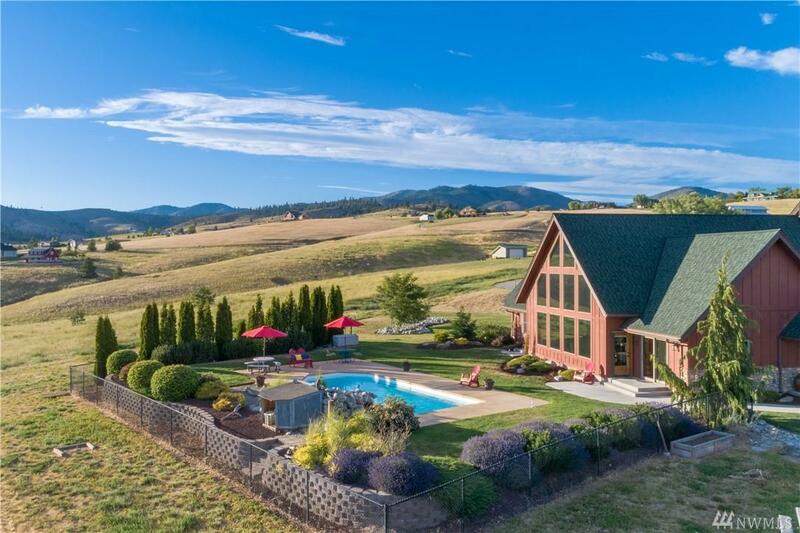 This custom home is absolutely wonderful being one of those very special properties. Up on the bench of the north shore of the Lake Chelan Valley. Room to spread out and make it all yours. The views are large, you can see Wapato Point and Bear Mountain. Feel the comfort, the home is spotless clean and warm a cozy. Oversized 3 car garage and at the end of a cul-de-sac. 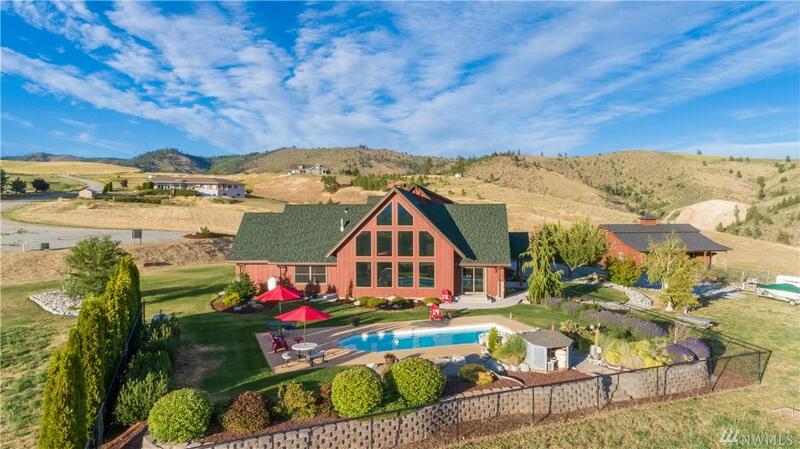 10 min from Chelan.